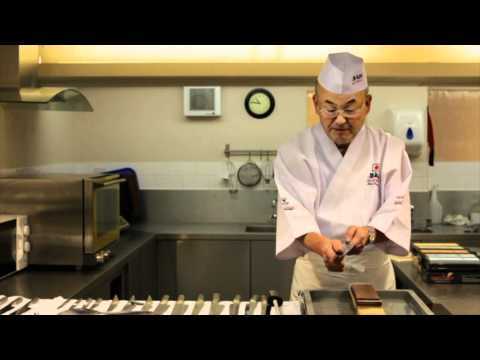 Your video, Knife Sharpening With Mino Tsuchida, has made it into the Top 15 New Videos listing. Congratulations on your achievement. For your contribution you have been awarded 1 Power Point. You throw anything like that when you are drunk.